We said “goodbye for now” to our friend Paul Charlton on January 24th, 2018. Friends are welcome to join Janelle and the family at the Brock and Visser Funeral Home, 845 Devonshire Ave., Woodstock, on Saturday February 24, 2018 from 10-11am. 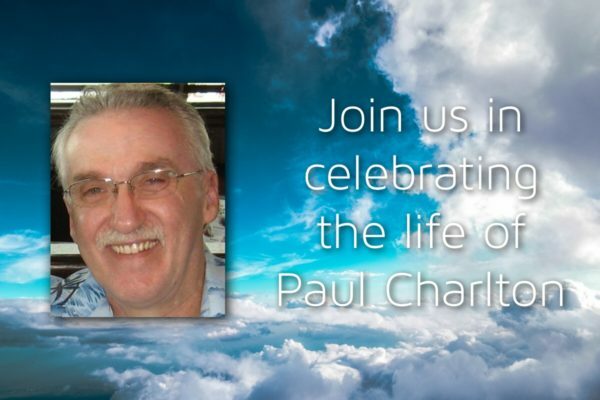 A celebration of Paul’s life will be held in the chapel at 11am with Mark Vanderwier officiating. Email Mark@kingswaychurch.ca for more details.